On this day in 2013, legendary movie critic Roger Ebert passed away due to complications with cancer. 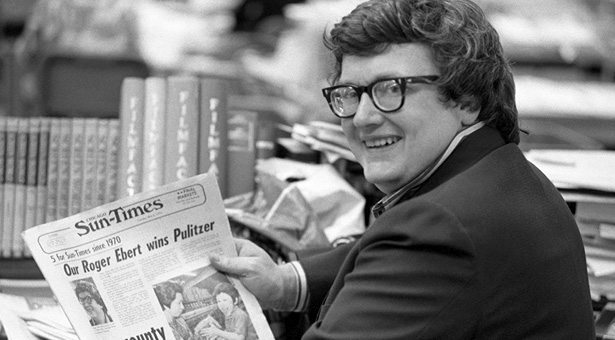 Ebert was one of the best-known and most influential movie critic in the country, and perhaps around the world; along with Chicago Tribune film critic Gene Siskel, and then fellow Sun-Times columnist Richard Roeper, Ebert gave a combination of thumbs up and/or down, and 0-4 stars for hundreds of films a year. Roger Ebert spent 46 years reviewing movies for the Chicago Sun-Times and over 30 years on public access television with the aforementioned, fellow critics. Like him or not, agree with him or not, Ebert, along with Siskel and Roeper, were our first line, and most trusted to deliver our first look into each of the new Hollywood releases. It was reported that Roger Ebert watched over 500 films a year, and reviewed nearly half of them- that’s dedication to your craft. These days, with an overflow of critiques and opinions from social media and other online sources, the classic film critic is a refreshing reminder of simpler days when we trusted our few news and information sources, for better or worse. Until next time, happy filming.